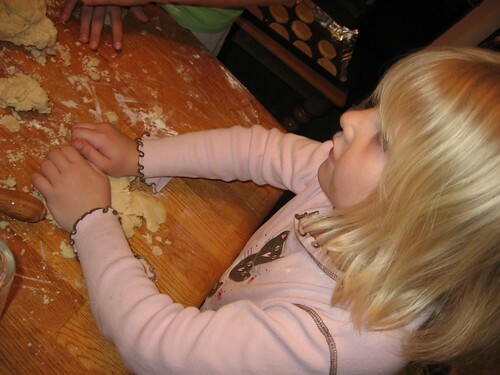 I made sugar cookies yesterday with my kids. We used your recipe and thought of you! Cute picture. I now want to make lots and lots of sugar cookies.